Our book logs are a great way for kids to keep track of reading time. Whether it's summer or the school year, your kids will have fun tracking books! We also have have some additional Printable Reading Charts. 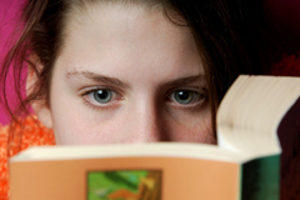 And for some tips for the non readers in the family, check out Getting Kids To Love Reading. Feel free to drop us a line if you want us to make up a log with a new character! This is a free service.